Want to master Google AdWords and paid search? A successfully set-up and optimized PPC campaign can complement your organic search strategy and maximize your inbound marketing efforts. Not sure how to get started? 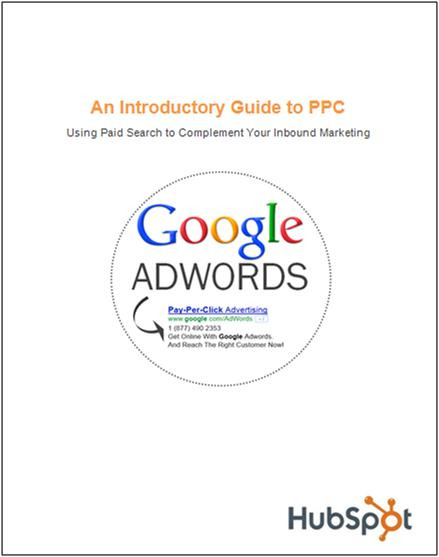 Download "An Introductory Guide to PPC", which will walk you through the essentials of setting up a paid search campaign. Download the eBook now and start using paid search to achieve your business goals!